I thought I would share a few favorite things with you today. I share some of these on instagram but for an easier place to find the links - here are some things I'm loving! 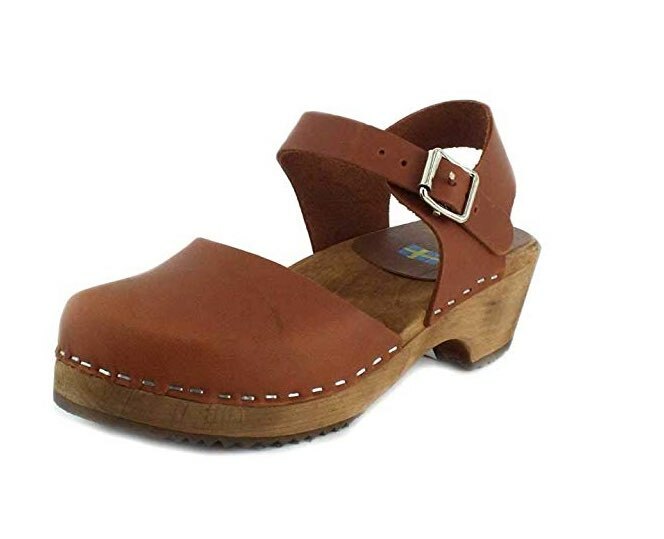 I have been wanting a pair of clogs for a while. JoAnna Gaines wears them. Several instagrammers wear them and I just love how they look. They aren't cheap but I have feet issues and have to carefully choose my shoes and these are actually pretty comfortable. And look cute with everything. We can all wear our clogs together and go eat Mexican food! :-) Wouldn't that be fun??? 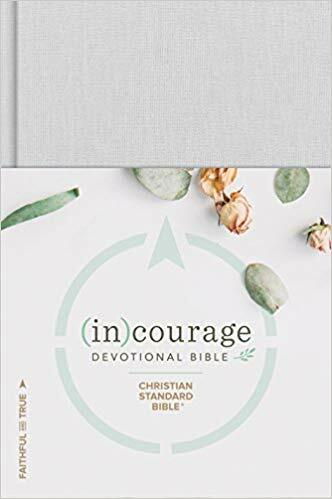 (In)Courage has produced a new devotional Bible and it's beautiful. There are over 300 devotions in it written by over 100 women - so many you will know - Ann Voskamp, Jamie Ivey, Annie Downs, Holley Gerth, Lisa-Jo Baker........and me! It would be a beautiful gift for someone or yourself! A great way to get in God's word! 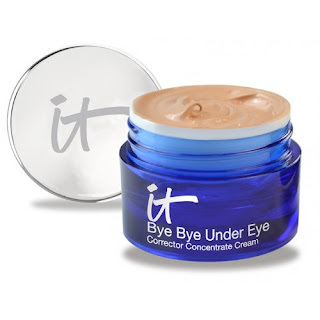 A few months ago when I was looking for a good under eye concealer (hello almost 45 and little kids. ha!) - several people suggested I "bake" my concealer. You may be like me and think "what?" 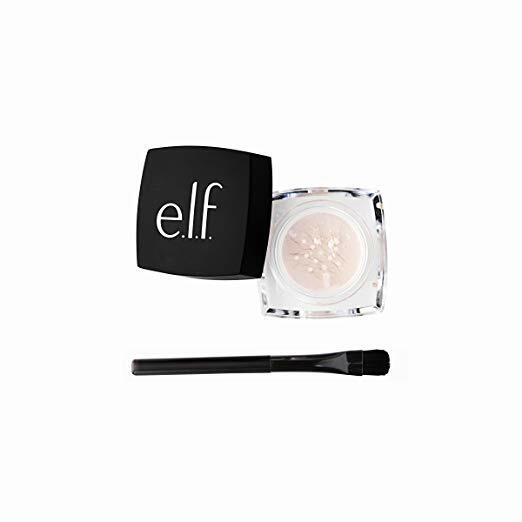 Well apparently after you put on concealer - it's a good idea to take a setting powder and put over the concealer very heavy and let it sit for several minutes before dusting off. It really does make a difference. I just got this ELF brand from Walmart. It's October 11 and it's finally cool. Actually it was cold this morning. I'm off to switch out closets!